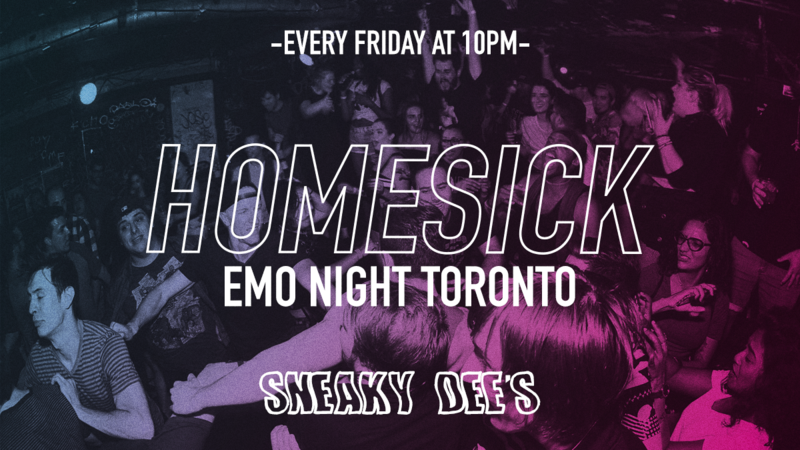 Homesick is a weekly emo party at Sneaky Dee’s. Tell all your friends. Sneaky Dee's creative marketing is powered by AB Co.. Call us at 416-603-3090 Graffiti Photos by: Geoff Stairs, AB Co.